United States, California, Death Valley. 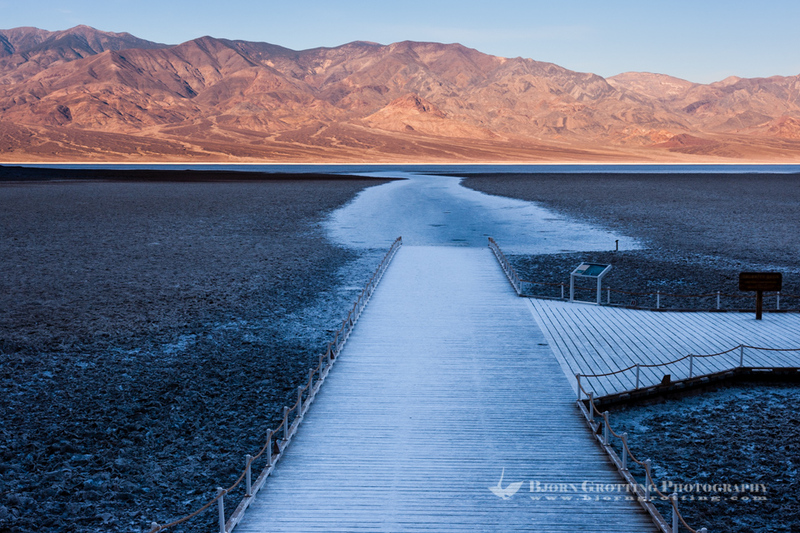 Badwater is a salt flat 86 meters (282 ft) below sea level. Early in the morning.